Greg Coleman Law PC is investigating allegations of defective laminate wood flooring manufactured in China and sold by Lumber Liquidators. This flooring allegedly contains dangerous and illegal levels of the chemical formaldehyde. Our attorneys are investigating this company and its laminate flooring products. Potential claims are for injuries, property damage, or both. If you have this laminate flooring in your home, contact us today. 60 Minutes found that Lumber Liquidators Chinese-made laminate flooring contains amounts of toxic formaldehyde that may not meet health and safety standards. View 60 Minutes article here. Have you purchased laminate wood flooring from Lumber Liquidators which was manufactured in China? Specifically, did you purchase any of these products? If you have Lumber Liquidators laminate flooring in your home, please call or email us today. 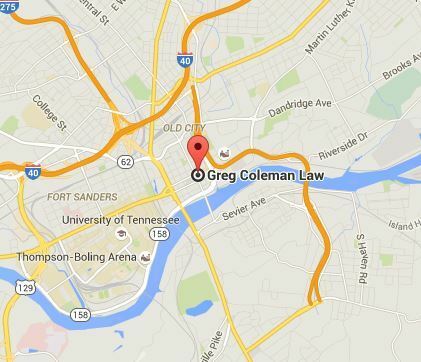 For more information or to schedule a free case evaluation, contact Greg Coleman Law today by filling out our online contact form.